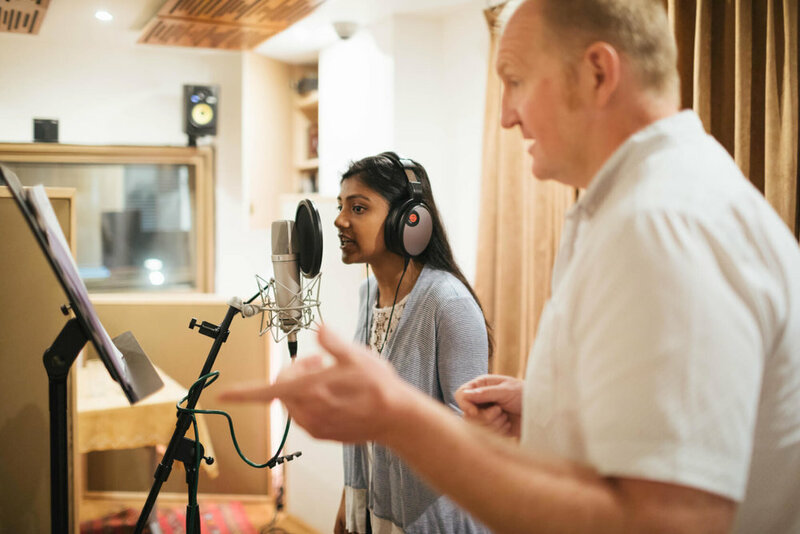 What a Voice is the partnership of Nick Moorbath, a sound engineer with over 25 years in the business and Alex Babic, an established voice over and actor. We provide an in-depth consultation, scripts, direction and final editing. Your final voice reel will come in .mp3 and .WAV formats. All artists recording with us will have the option of adding their voice reel to the TalentBank. Commercial grade voice reels that agents want to listen to. We have a fully serviced, state of the art recording suite in central Oxford. Book below or get in touch if you have any questions.